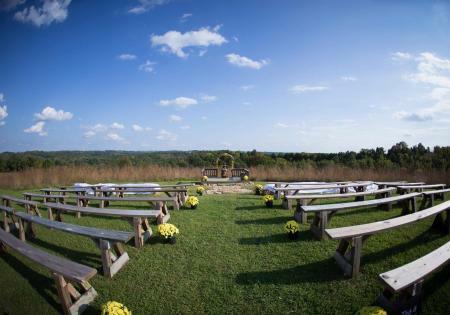 At Stone House Farms, we feature a striking wedding hill perfect for saying I do. 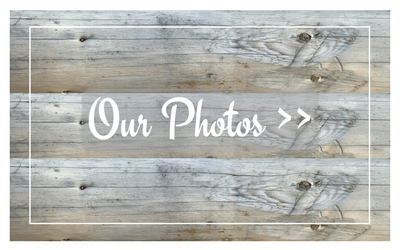 Looking for a rustic wedding venue? 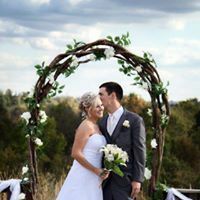 Book your dream wedding with us today! Our cozy cottage-style bridal room is perfect for bridal parties to relax and touch-up before the wedding. 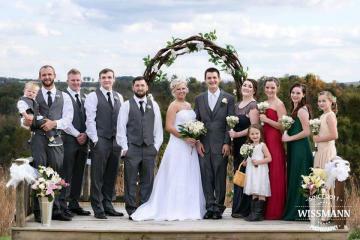 At Stone House Farms Wedding Venue, we believe that your wedding day is one of the most precious days of your life. 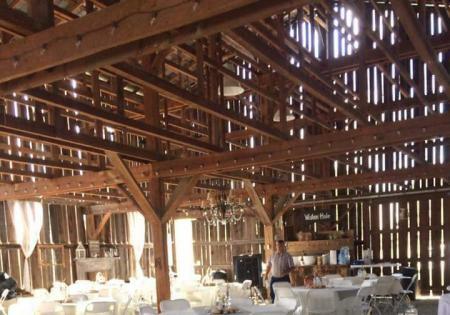 That's why we want to share our rustic venue and country setting with you. Our venue offers the serenity of nature alongside a beautiful barn and bridal room for your leisure. We can accommodate up to 250 with parking for up to 80 vehicles. 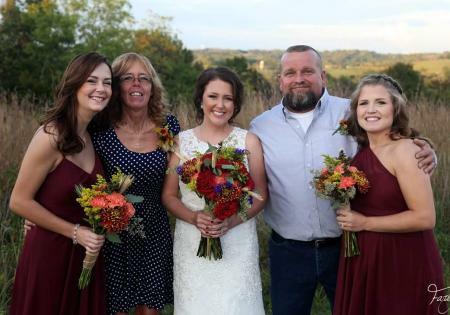 When you meet with us, you meet with caring people who are ready to help make your day memorable in every way. 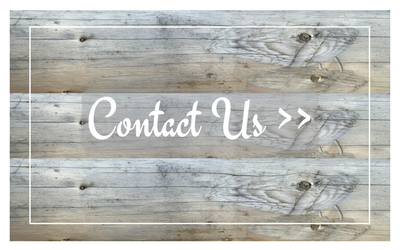 So take a moment to explore and call us at (859) 991-8419 or (859) 250-8042 with any questions.